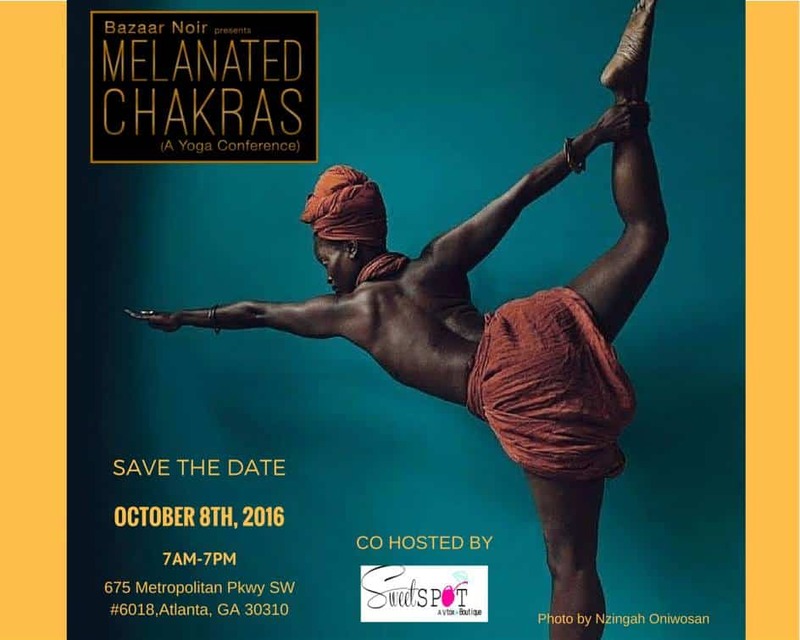 ARE INTERESTED in MELANIN, CHAKRAS, and YOGA? 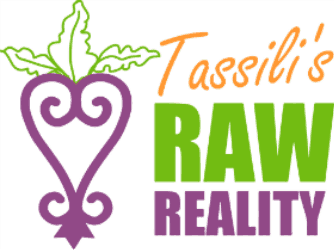 Tassili’s Raw Recipe eBook. 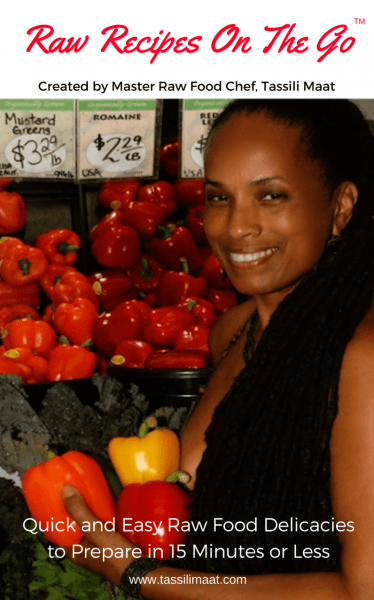 Quick and Easy Raw Food Delicacies to Prepare in 15 Minutes or Less.